With vast open savannahs teeming with wildlife, diverse habitats and more than 85 species of mammals, including herds of elephant, buffalo, giraffe and antelope and over 1,075 species of birds, Botswana has it all. 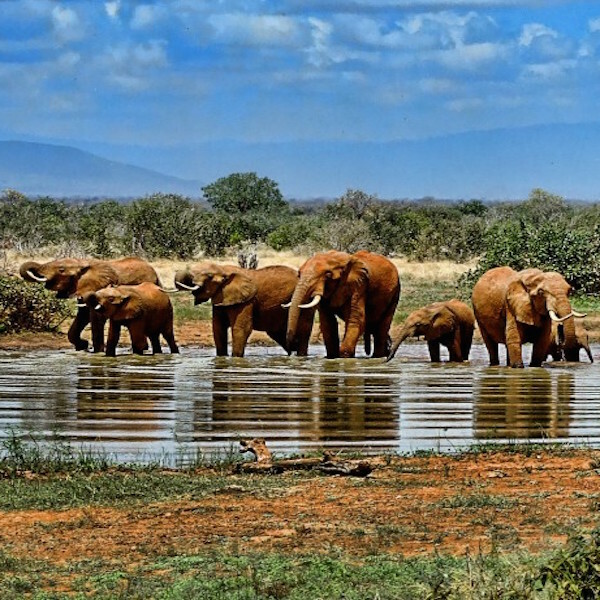 Experience the dramatic beauty of this wild and beautiful country – one of Africa’s best-kept secrets. 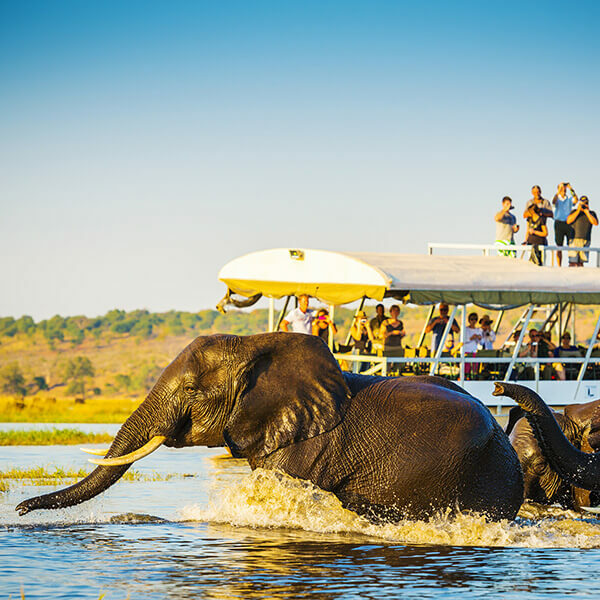 A unique combination of desert landscape and the fascinating Okavango Delta along with the abundant wildlife await true adventurers!